Hello, welcome to our page. 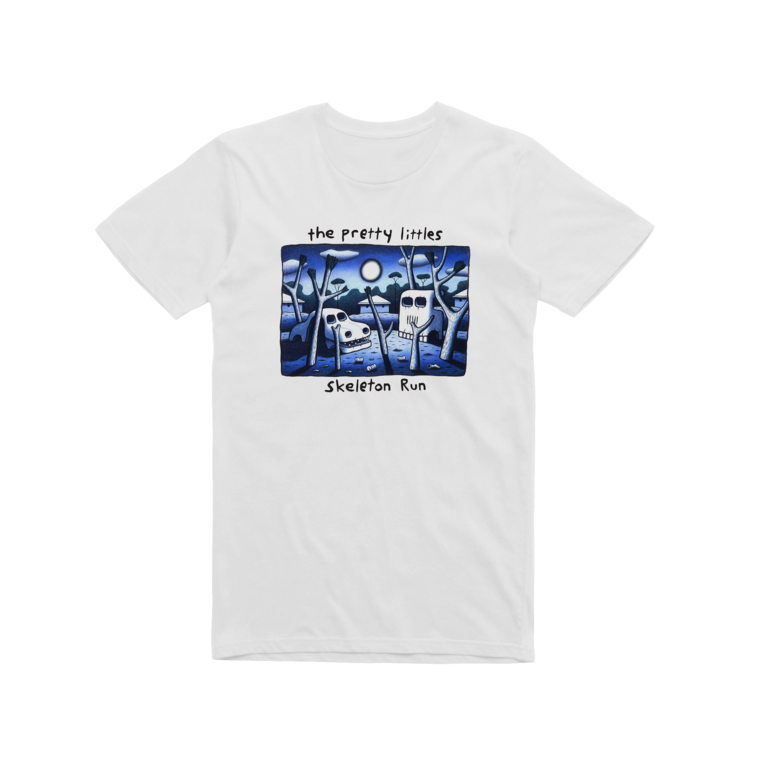 We are called The Pretty Littles. We are a rock band. We have put out a bunch of songs and EPs and CDs that are pretty much all on Spotify and Itunes and bandcamp and all that sort of thing. There’s one EP called Gazunga that isn’t, but you don’t want none of that. Sorry about the band name. We don’t get it either. It’s all long. JET is a bad name too, but at least it doesn’t go on forever. Mostly people call us TPL or the Littles which is better. We have been around pretty much since 2008. It is taking us long time to get okay at singing and writing and performing and all that. We are for sure getting better though. If you wanna test this just have a look at our first EP. It’s a real stinker. I mean its got some nice moments on it, but lots of the songs have ‘she said’ in them, which is a sign of angst ridden young men who should not yet be putting pen to paper. The second album thing ‘I Am Not From a Small Town‘ was actually pretty sick and maybe better than the two that followed it, but it’s always hard to say. Anyway I think we were pretty impatient about getting better because in the last 8 years we have played about million gigs. We needed to do this because we all love music but it took us a long time to start loving our own music. We were helped along by supportive friends and music friends. In the last year there have been more people at the shows, which has been nice but also nerve racking. We have been able to play with The Vasco Era, The Smith St Band , Bad//Dreems, The Mess Hall, Custom Kings, Band of Skulls, The Cribs, DZ Deathrays, C W Stoneking, West Thebarton, Cosmic Psychos, King Gizzard, Ships Piano, Neighbourhood Youth and lots more. These are the ones that spring to mind right now. We have toured with Northeast Party House, The Living End, Ceres, The Delta Riggs, Kingswood and played festivals like Party In The Paddock, Inca Roads, BigSound, St Kilda Fest, Kennedys Creek, Chopped and By The Meadow. 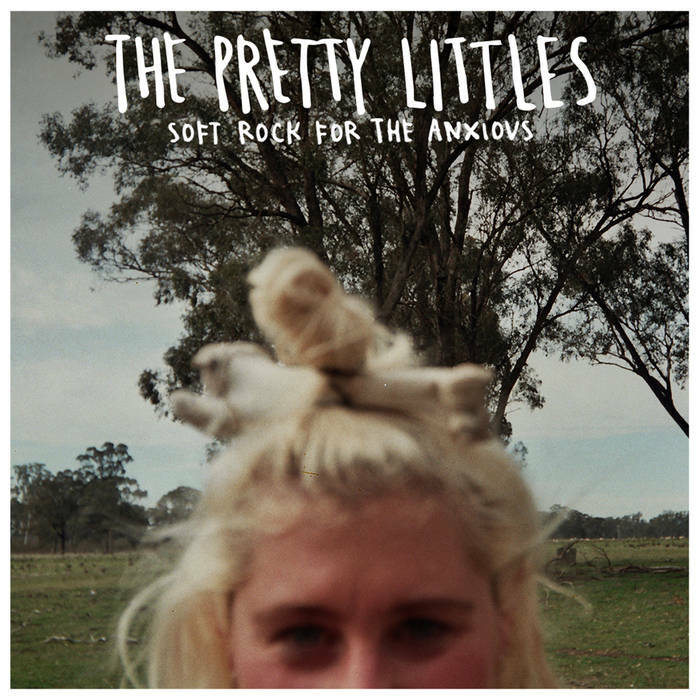 The most recent release titled ‘Soft Rock For The Anxious’ which was released mid 2016. For the most part we all liked the CD and for the most part more of you liked this CD than ever before, so that is for the most part pretty good. So many of you that the Northcote Social Club sold out for its launch and then Howler sold out too a bit after. We play pretty often so there’s probably a gig happening soon, and you may be happy to know that we are deep into the process for album 5 which is shaping up okay and will be recorded around October time.